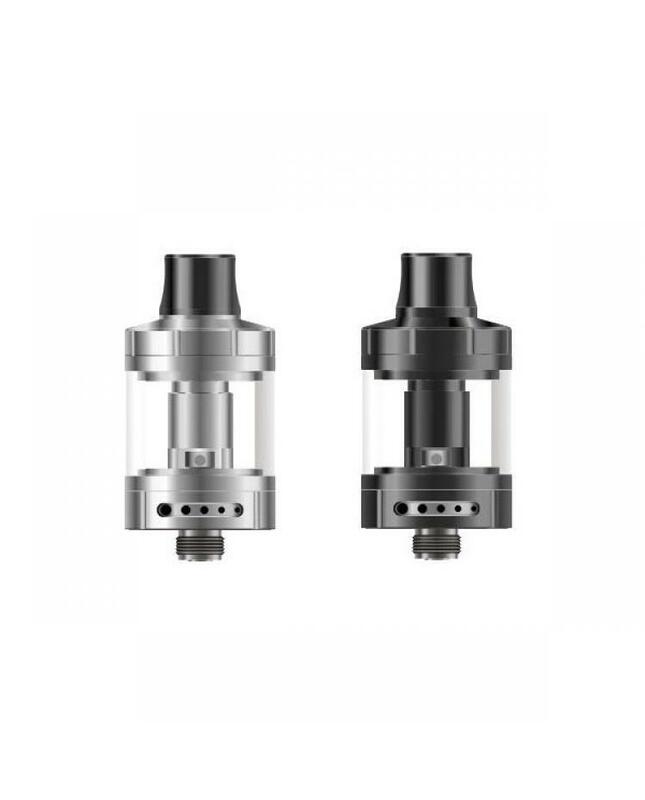 Vapefly Nicolas 22mm vape tanks are the newest MTL flavor tank, made of stainless steel and pyrex glass, two different colors available, the new vapefly atomizer can hold 3ml e juice, top refill, and bottom pinpoint airflow control design, vapers can easily inject the e juice. 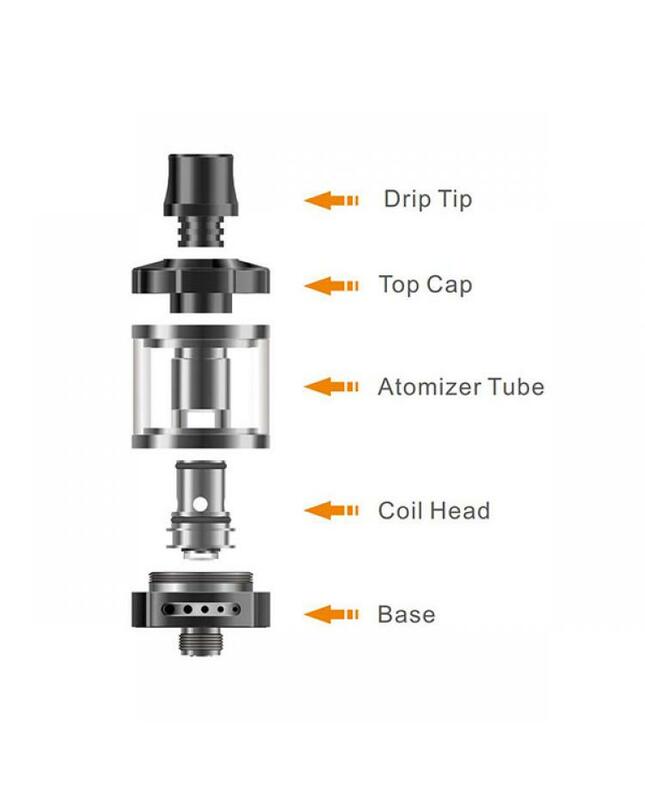 the 5 air holes in the tank base for airflow adjustment. one small hole in the adjusting ring for pinpoint air hole control. 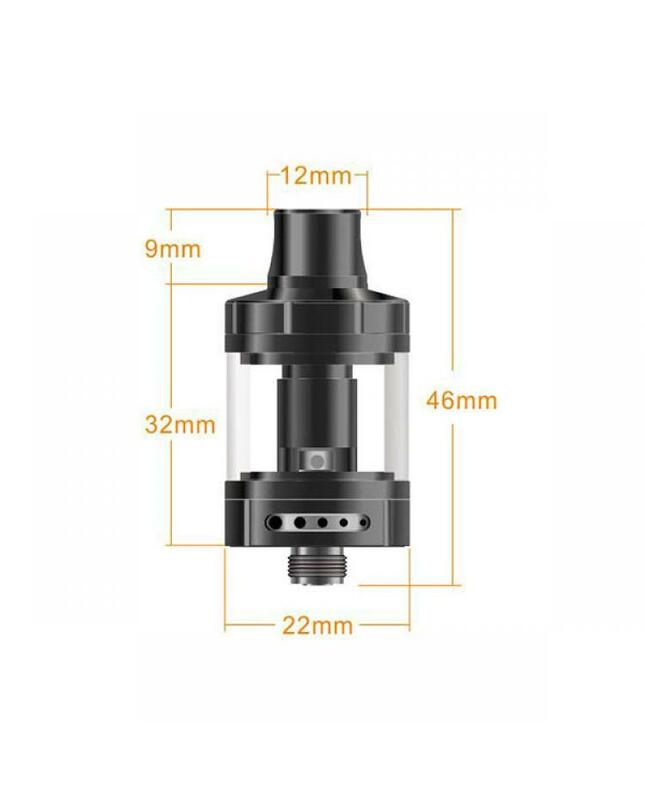 the vapefly company released two different BVC coils for the new tank, 0.6ohm and 1.8ohm coil heads available.